15780 Country Ct, Fort Myers, FL 33912 (MLS #218032676) :: Clausen Properties, Inc.
Price reduced for quick sale, owner has moved out! This property is absolutely one of a kind! Located in the ultra private Briarcliff community, this is a paradise you'll never want to leave. Withseparate guest house, office building and movie theater, you will not find another home with all of the amenities this one offers! Its like having your own private resort. 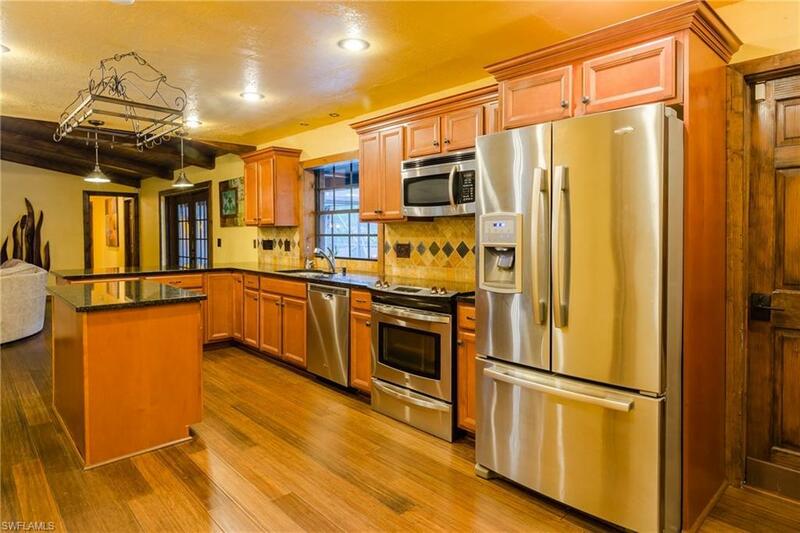 Fully updated with solid hardwood floors, high end stainless appliances and tons of upgrades. Premium outdoor living space with heated salt water pool surrounded by outdoor kitchen and a private gazebo with oversized Jacuzzi. 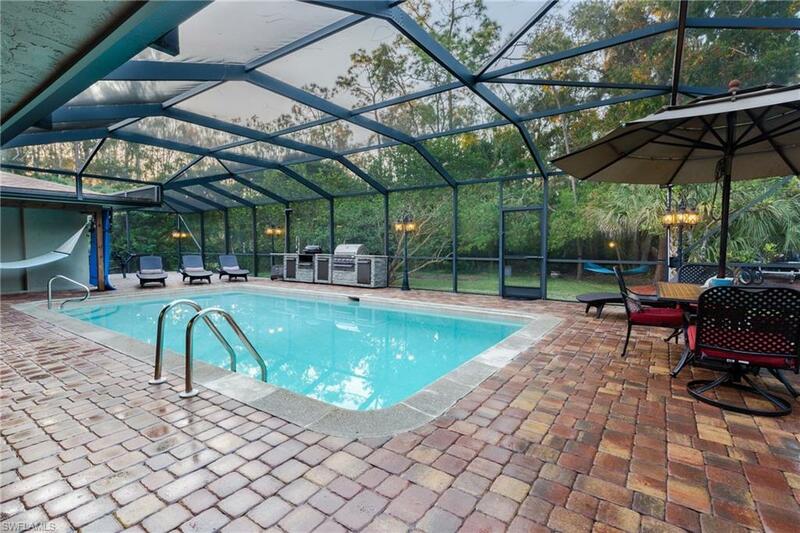 You must see this one in person to experience the ultimate in relaxation and privacy. 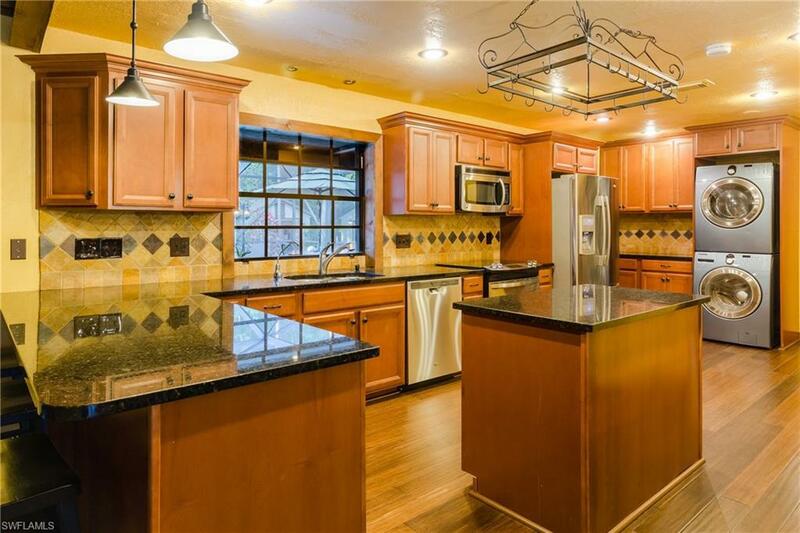 1.25 acres fully fenced with coded entry gate, gorgeous landscaped yard, fruit trees, custom pave stone walkways, recreation areas and more, this property provides all the space you need for the best of both indoor and outdoor living. Plenty of space to bring your boat and RV. 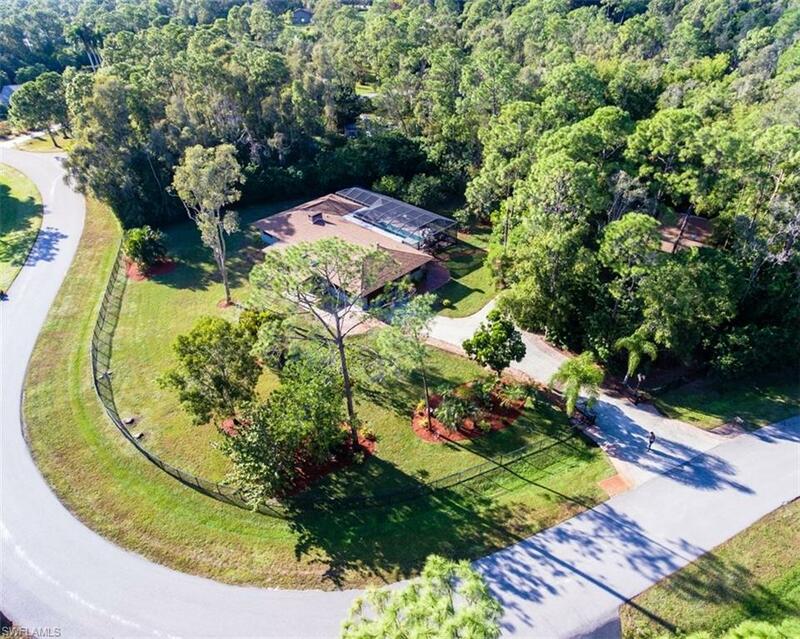 Excellent location, tucked into a private cul-de-sac surrounded by mature trees, yet close to everything Fort Myers has to offer.Make an appointment today to see this stunning property, this one will not last long! Listing courtesy of Mindy Strand of Mvp Realty Associates Llc.